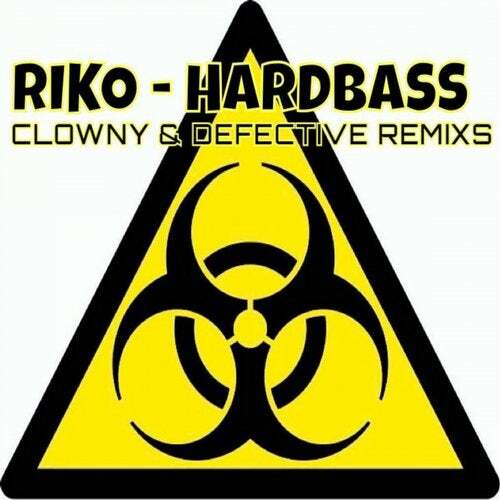 WINNER OF THE CONTAGIOUS RECORDS HARDBASS REMIX COMPETITION.. DEFECTIVE.. Bringing you a sick remix, naughty lead and that power bass!! !